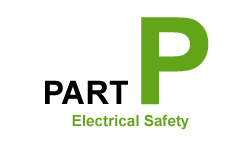 As stated all electrical work in the home in England must comply with Part P of the Building Regulations. In addition, those items notifiable to building control are required by Law to have a Building Regulations Compliance Certificate. It is strongly recommended that you employ an electrical installer who is registered with one of the Government approved Scheme Operators, the largest and most well recognised of which is NICEIC. 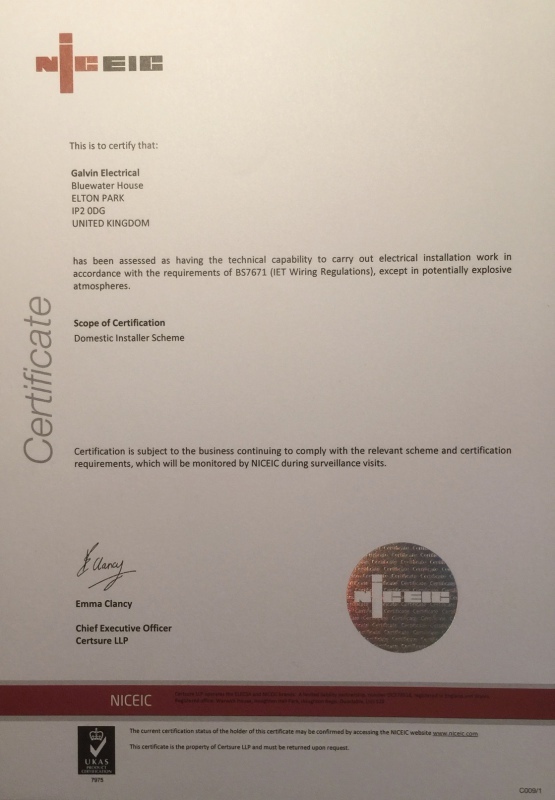 This is the only way in which you can be sure of employing someone who has had their domestic electrical competence verified and is authorised under the Regulations to arrange for you to be issued with the Building Regulations Compliance Certificate. Beware of rogue electricians that complete work and leave without issuing the required certificate complete with an appropriate enrolment number to verify their compliance with the Part P scheme, it is very difficult to get the installation tested and certified afterwards if they are either not Part P compliant or 'disappear' as many do. WHY USE AN NICEIC APPROVED CONTRACTOR? Quite simply piece of mind and the assurance that you have a profesionally backed warranty. NICEIC has been assessing the technical competence of electricians for over 50 years. Their aim is to protect everyone who uses electricity from unsafe electrical installations anywhere. To achieve this, they maintain a register of qualified, competent electricians of which we are one. The NICEIC Platinum Insurance Backed Warranty covers work done by contractors registered to the NICEIC Part P Domestic Installer Scheme that is notifiable to Building Control. Should any work be found not to comply with the Building Regulations and where the contractor is no longer in business they will have the work rectified by another NICEIC contractor at no extra cost to you. Platinum Promise is a commitment from the NICEIC to you to make sure that installation work is safe and meets the required regulations. The Platinum Promise will protect you should installation work undertaken by a NICEIC registered contractor not meet the required building regulations or installation standards. As part of the Platinum Promise the NICEIC will support you through our resolution process, helping to make sure installation work is right. Platinum Promise can take necessary steps to put work right in the event that a registered installer is no longer able to. The contractor was registered with NICEIC for the type of work undertaken at the time the installation was complete or the work has been fully completed within the last 6 years. If your complaint falls outside of the above, the NICEIC may be able to signpost you to other organisations that may be able to support you. The Platinum Promise is provided through the NICEIC Complaints Process. 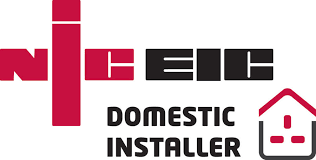 In the event that the NICEIC registered installer is no longer able to rectify work that is unsafe or does not meet the required regulations,the NICEIC will commission remedial work to make the work compliant using an alternative contractor up to the maximum value of £25,000. Please note : Certificate date and registration number have been concealed to prevent copying.